A judge in southern Ethiopia has sentenced an Evangelical Christian to seven months in prison for “causing outrage to religious peace and feeling” following accusations believed to come from members of the predominant Ethiopian Orthodox Church (EOC). 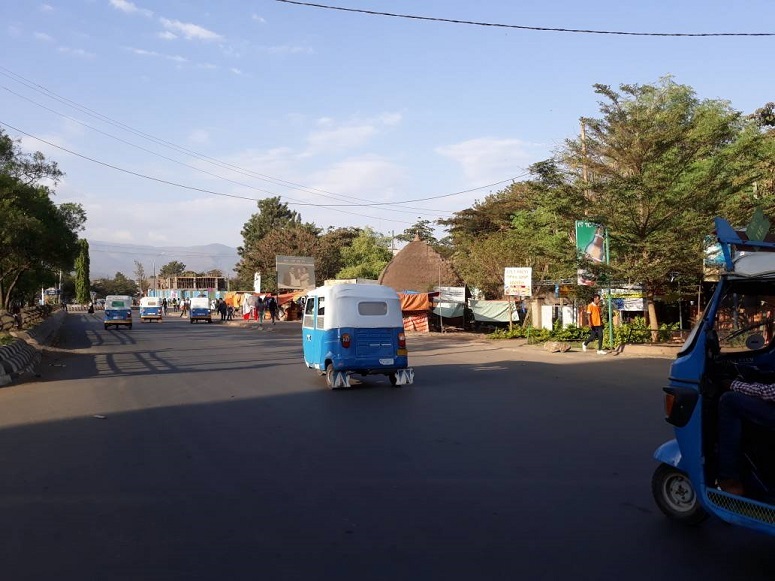 The judge in the city of Arba Minch handed down the sentence on 2 February to Temesgen Mitiku Mezemir, 24, the leader of an Evangelical fellowship group. 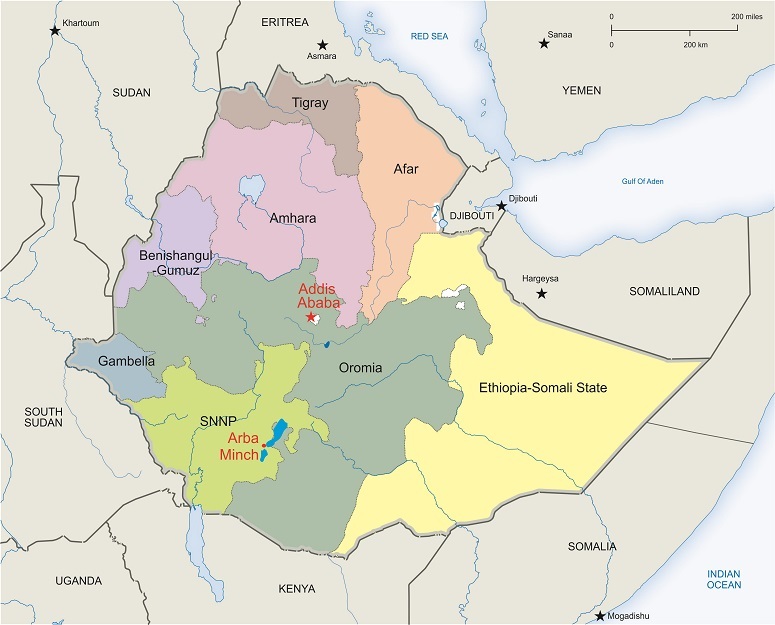 Just under half of Ethiopia’s population belongs to the EOC, a symbol of Ethiopian national identity, whose leaders play a prominent role in state and religious affairs. However relations between the EOC and the fast-growing Evangelical churches are often strained, characterised by mutual suspicion. Mezemir was charged on 23 January after some EOC members had asked him his view of the tabot, a replica of the Ark of the Covenant sacred to Orthodox Christians. He reportedly told them to compare Orthodox accounts of the tabot with information about the Ark of the Covenant on the Internet. At the 23 January hearing the court expected to hear the prosecutor’s witnesses, but in a highly unusual turn of events, the judge instead invited court attendees to give their opinion of the accused. After the hearing Mezemir and some other Evangelicals were reportedly attacked outside the court, while police failed to intervene. Five of the Evangelicals were injured. 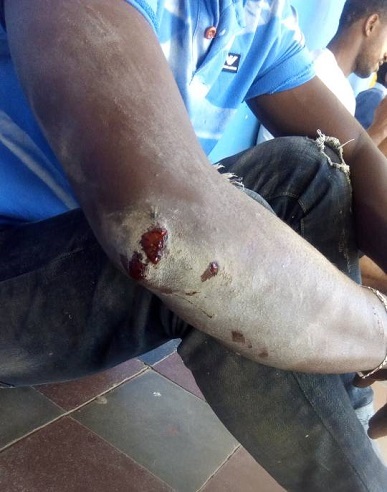 He said that Evangelicals in Arba Minch were attacked shortly before the Orthodox celebration of Epiphany on 19 January, when they were blamed for the disappearance of a festive banner. He said that Orthodox leaders had urged people to defend their religion and that some members had interpreted this as a call to arms. Some Evangelicals were physically attacked while others fled to the compound of the local Kale Hiwot Evangelical church for safety. The source said that the attack outside the police station occurred after people believed to belong to a radical anti-reform wing within the EOC, Mahibere Kidusan, had spread a rumour that the Evangelicals were taking over the local EOC.